Soon you may soon be able to control drones using your upper body, say scientists who have developed an immersive piloting system that removes the need for handheld joysticks and leaves users feeling like they are actually flying. Researchers from Ecole Polytechnique Federale de Lausanne (EPFL) in Switzerland showed that piloting a drone using torso movements is more effective than using the long-established joystick. "Using your torso really gives you the feeling that you are actually flying. Joysticks, on the other hand, are of simple design but mastering their use to precisely control distant objects can be challenging," said Miehlbradt from EPFL. The scientists wanted to observe how people use their bodies to pilot a flying object, in this case, drone, and determine which movements are most intuitive and natural. They started by monitoring the body movements of 17 individuals thanks to 19 markers placed all over the upper body as well as their muscular activity. Each participant followed the actions of a virtual drone through simulated landscapes that passed by as viewed through virtual reality goggles. 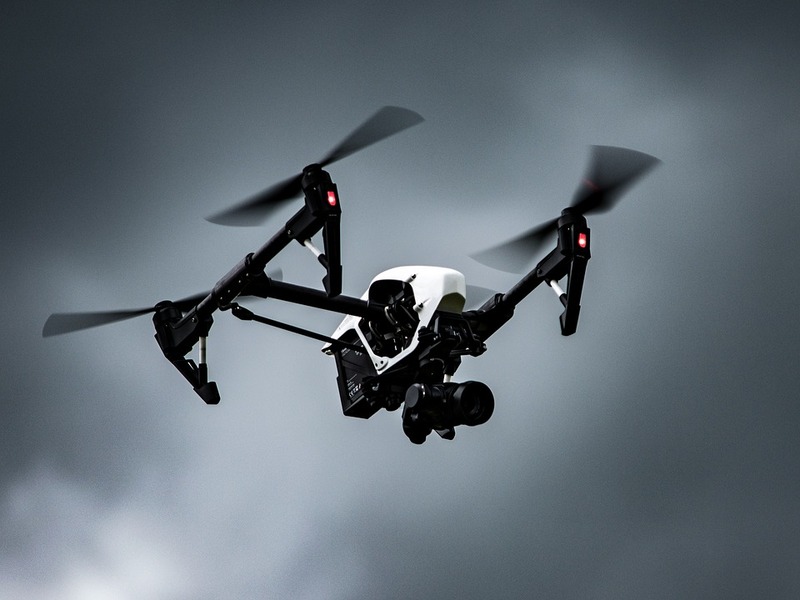 The scientists established torso related strategies for piloting drones, they found that only 4 markers located on the torso were needed to pilot flight simulators and real drones through a circuit of obstacles effectively. They compared their torso strategies to joystick control in 39 individuals and found that torso drone control outperformed joystick control in precision, reliability and with minimal training sessions. "Data analysis allowed us to develop a very simple and intuitive approach which could also be used with other populations, machines, and operations," said Silvestro Micera, from EPFL.